If you’re looking to get up to speed with NAPA SafePAY+ our Quick Reference Guides (QRG) can help. Information on how to process different types of cards from gift to Fleet are available here, as well as information on settling at the end of the day and creating different types of reports so you can stay on top of your business. NAPA SafePAY+ lets you accept several cards for the customer’s convenience. 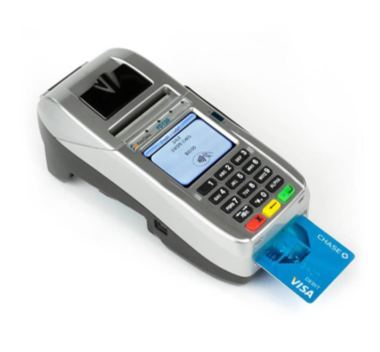 Smart cards or chip cards, magnetic stripe cards and contactless cards can all be processed with NAPA SafePAY+.This guide provides you with the information you need and actions to take in order to process a sale, void a sale, accept a return and provide a refund and more. With NAPA SafePAY+ you can accept and process Fleet Cards as well as provide reporting, preauthorization and settle. This Quick Reference Guide provides you with the information you need to handle Fleet Cards with no problem. 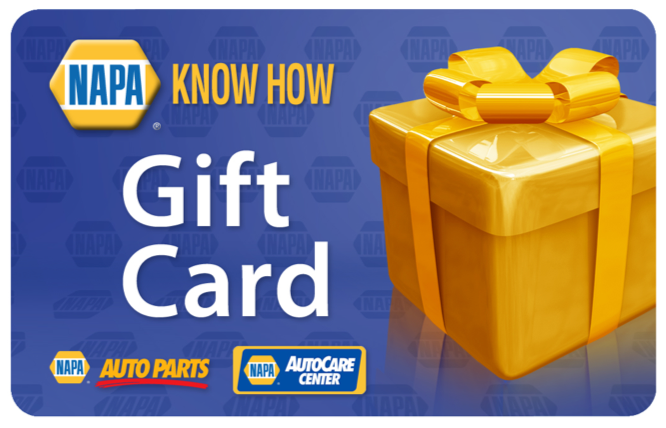 NAPA gift cards are a great way to attract new customers looking for gift ideas. With NAPA SafePAY+, redeeming a gift card is no problem. You can also check the balance for the customer and even transfer several gift cards onto one card for their convenience.